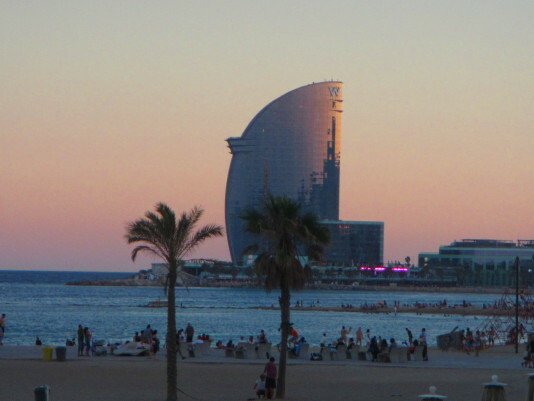 How about spending a few days in Barcelona this holiday season? Maybe shopping for gifts for your loved ones, pampering yourself at a spa or ringing in the New Year… the possibilities are limitless! Take your friends or family to Barcelona and stay in our famous Chocolate apartment, a spacious gem of an apartment, 4 bedrooms, 3 baths, and of course the super cozy living area with a fireplace. Throw in the unbeatable central location so you spend more time doing the things you love and you may not want to resist the temptation. To make your next stay even more special, we’re giving away a box of chocolate and a bottle of champagne for all stays at Chocolate apartment during December and January. Now that’s a great temptation for you… book now on www.bizflats.com.